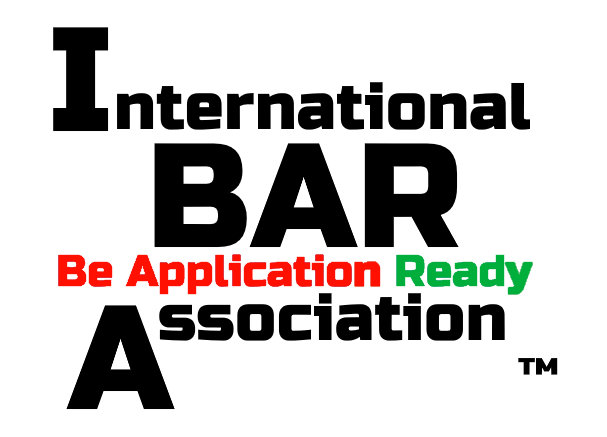 "BE APPLICATION READY™ ; MQCC is a founding member of the International BAR Association (IBARA­™), BE APPLICATION READY™ program. Save your time, reduce your uncertainty and reduce your application stress. And the same for your investor, lender or regulator. The IBARA™ approach provides a valid answer of "No" to the age-old question that legislators, regulators, shareholders and stakeholders ask the fiduciaries (top management) of an organization: "Could you do you more?" Registered to the National Standards of 119 countries; members organizations of the IBARA™ network function in a manner that certifiably conforms to statutory, regulatory and process requirements of an application of any kind; this gives top management of an organization the confidence they need to ensure they are not clogging corporate resources and expending scare working capital on applications that have a low probability of successful approval. IBARA™ services are processed and delivered in a system that is regulatory-recognized through registration to the National and International Standard of Quality Management System in 119 countries; and recognized by ALL government, quasi-government and "highest-standard" regulatory bodies who govern or regulate in some or all North America Industry Classification System NAICS (and international equivalent) industry sectors (see below). This means that if your organization is trading in one of these industries and you are submitting an application for some tangible or intangible benefit (a license-to-trade, a financing project, an engineering/construction project), then you need IBARA™ to save you time and give you the greatest degree of certainty of obtaining an "approval" to your application request. API between originators and funding sources. To learn more about MQCC's BE APPLICATION READY™ PROGRAM, Please register with the MQCC website then read the "Before you Apply" document or register and visit beforeyouapply.mortgagequote.ca or click the link below. If you seek independent answers, please ask your local Member of Congress, Parliament or Ministry of Commerce (or equivalent) representative. Eligible countries may qualify for sovereign guaranteed contracts using the Canadian Commercial Corporation as prime contractor on behalf of MortgageQuote Canada Corp. and it's International Sovereign Contracts deployment team. 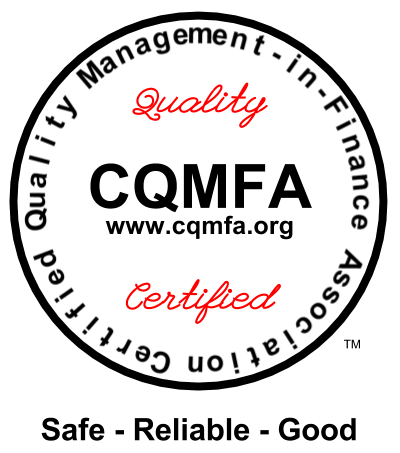 This service is exclusively available to qualified Canadian companies who are registered to an ISO 9001:2015 Quality Management System, namely, MortgageQuote Canada Corp. Eligible countries, crown (sovereign), private or public corporations may qualify for financing through contracts using the Canadian Commercial Corporation as prime contractor on behalf of MortgageQuote Canada Corp. and it's International Sovereign Contracts deployment team. 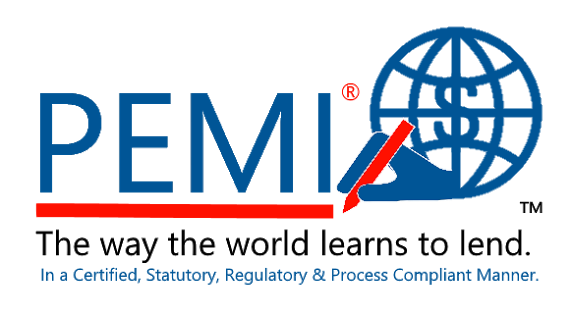 If you are interested in implementing an ISO 9001:2015 based, integrated regulatory framework that contributes to the safety and soundness of your finance sector, please contact us. Learn from MortgageQuote Canada Corp., Learn from the Best.